In yet another unexpected shock to Tollywood, popular filmmaker B Jaya passed away last night. B Jaya had been suffering from ill health for the last few days and breathed her last just a while ago in Hyderabad. B Jaya was a master’s graduate in English Literature and Psychology. 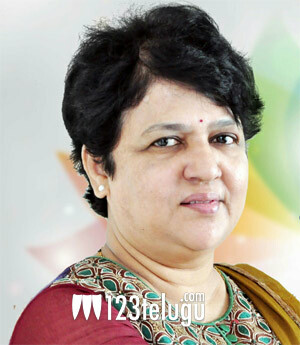 She began her career as a journalist and wrote columns for popular Telugu daily Andhra Jyothy. She later turned filmmaker with the 2003 film, Chantigadu. B Jaya went on to direct notable movies like Gundammagari Manavadu, Premikulu and Lovely. Her last film, a romantic entertainer titled Vaisakham, released last year. B Jaya’s husband BA Raju is a senior PRO in Tollywood with over thousand movies to his credit.